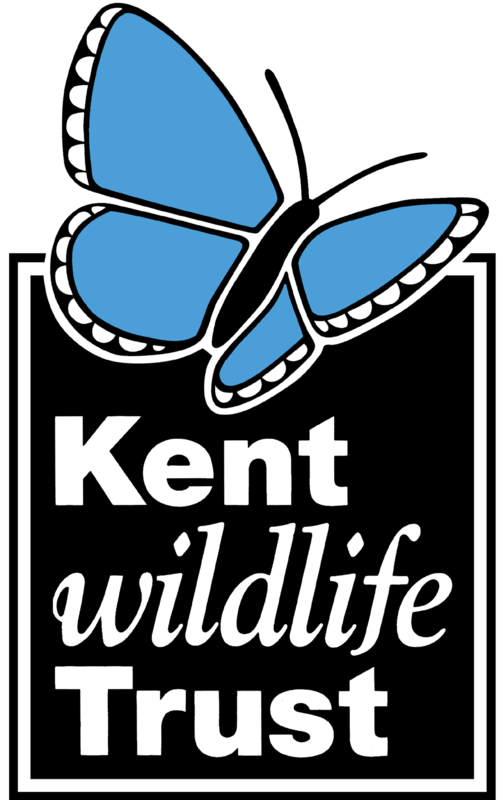 There are numerous ways to get involved with helping wildlife and Kent Wildlife Trust. From membership to volunteering, joining in with projects to supporting our campaigns and activities. Learn about Kent's wildlife and the ways you can help it thrive. Plan your adventures to Kent's best wild places and discover the ways you can learn about our wildlife. Fill your days with wild activities from Kent Wildlife Trust events and courses, to ideas for walks and family-friendly things to make and build. Whether through membership, donations, volunteering or leaving a gift in your will, there are so many ways you can make an incredible difference to Kent's wildlife. Sorry! We can’t find any events that match your search. Please use the ‘See all’ button to try a new search.